Real Estate Agency | Littleton, NC | Gaston Pointe Properties, Inc. If you’re ready to make a move to the Lake Gaston area - spanning from Littleton, NC to Virginia - turn to Gaston Pointe Properties, Inc. to make the process as easy as possible. We’re a boutique-style real estate firm that’s home to knowledgeable agents committed to finding the home that fits your vision and budget. We list South Pointe Townhomes in Lake Gaston. 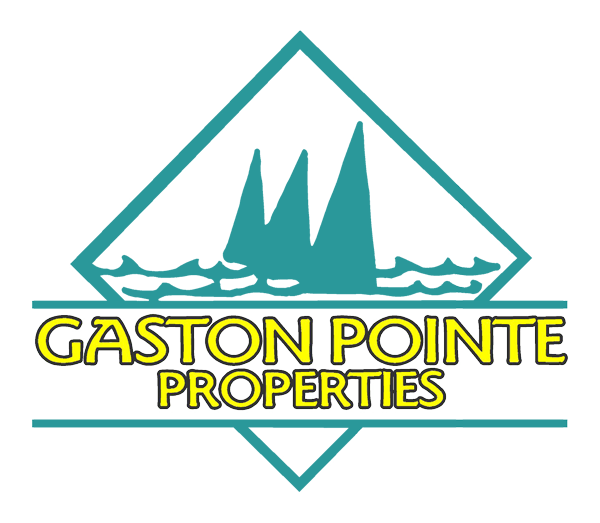 Schedule an appointment with Gaston Pointe Properties, Inc. right away. Gaston Pointe Properties, Inc. is the real estate firm to call when you want to work with trusted real estate brokers who put you first. Choose Gaston Pointe Properties, Inc. located in Littleton, NC, to match you with your dream space in Lake Gaston. Call 252-586-3700 today for an appointment. Buying a home can be frustrating and stressful. That’s why the agents at Gaston Pointe Properties, Inc. work hard to make the process as easy as possible. We’re dedicated to being your go-to real estate brokers in the Lake Gaston area. Start your housing search now. Copyright © 2019 Gaston Pointe Properties, Inc., all rights reserved.